Heart Angels giving out goodies! Heart Angels at Wiltshire College! 2. Heart Angels giving out goodies! 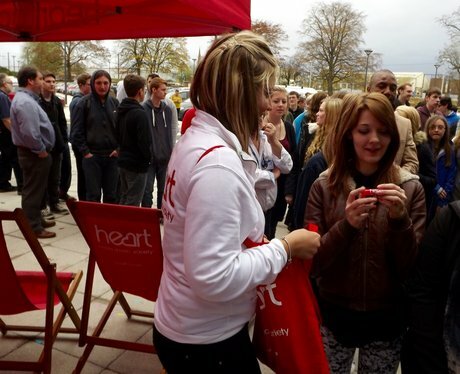 See the full gallery: Heart Angels at Wiltshire College!